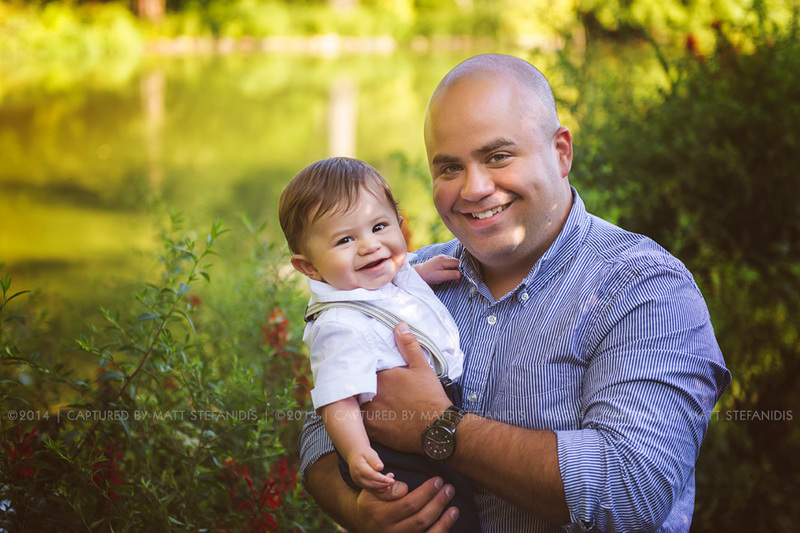 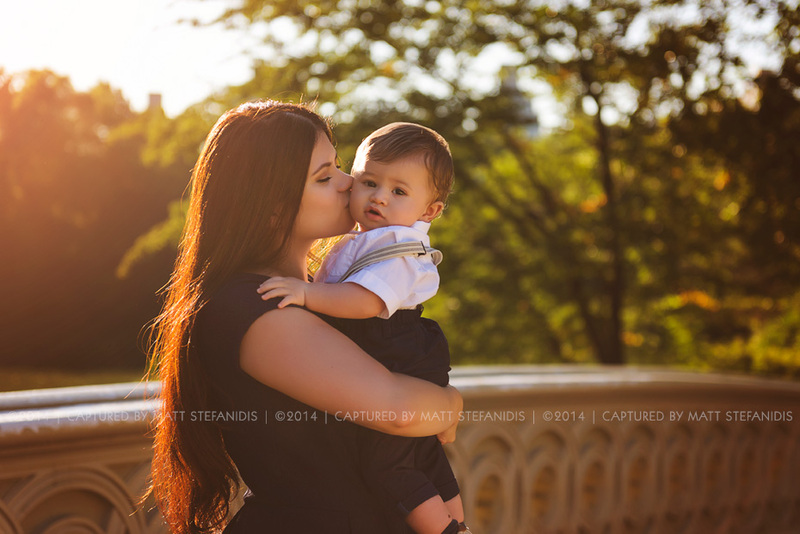 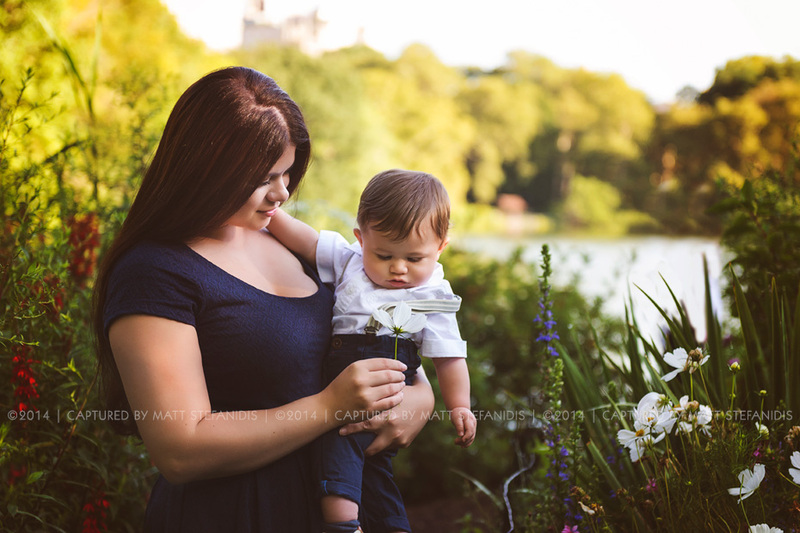 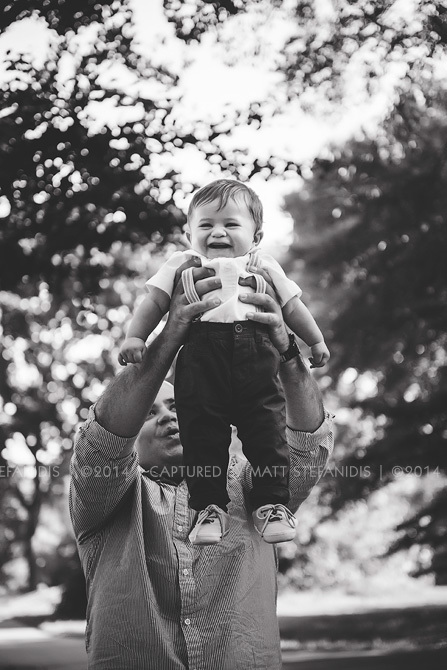 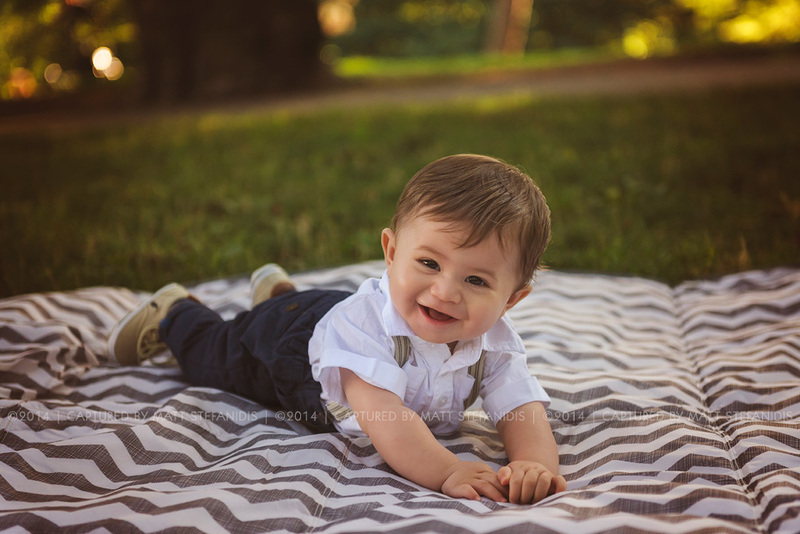 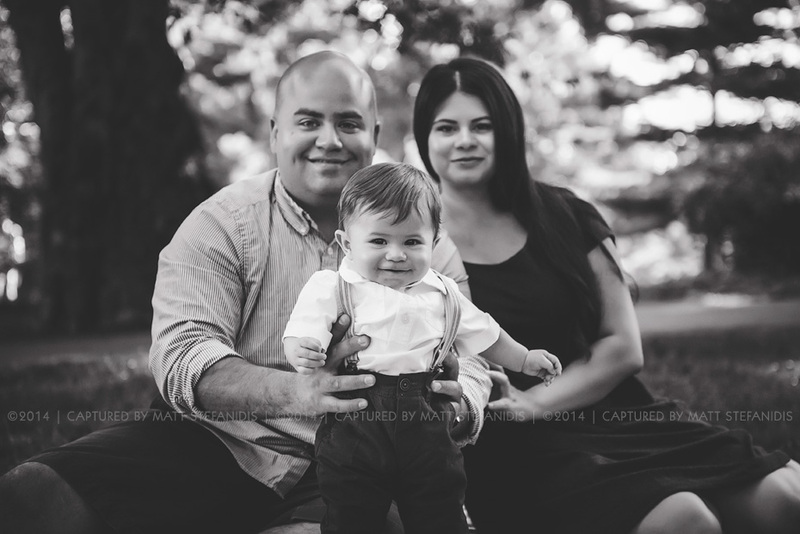 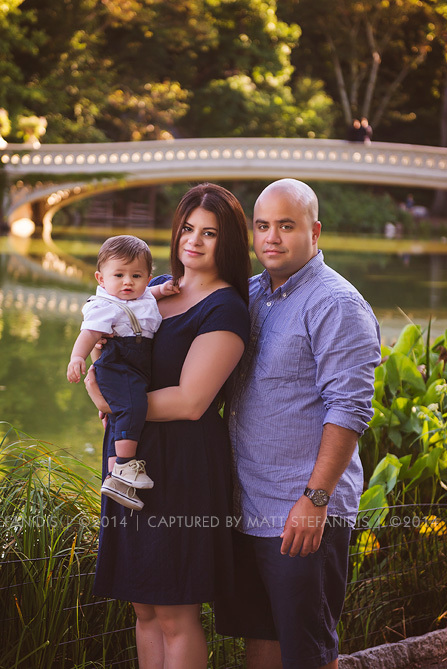 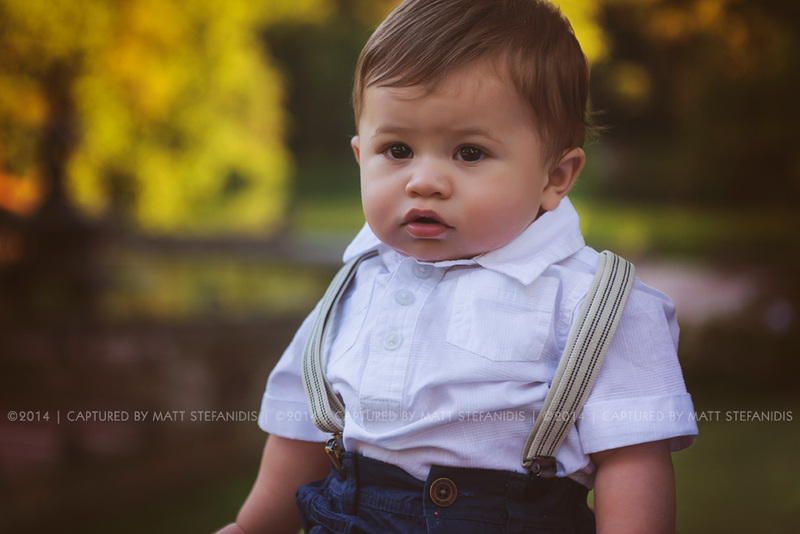 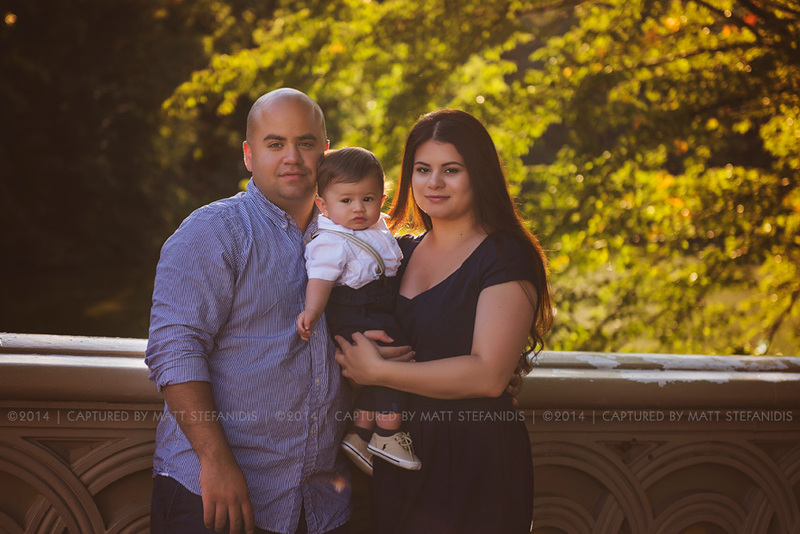 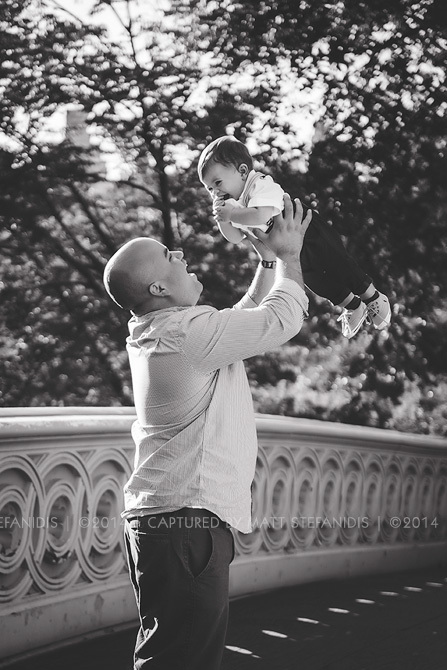 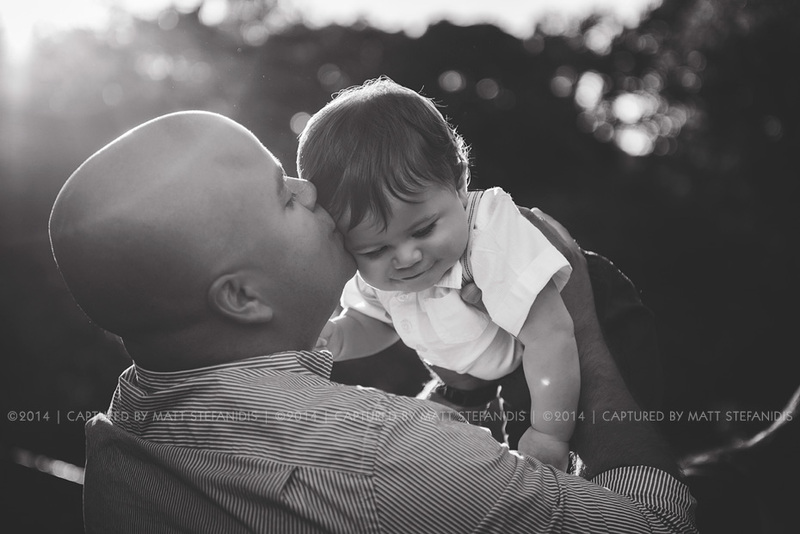 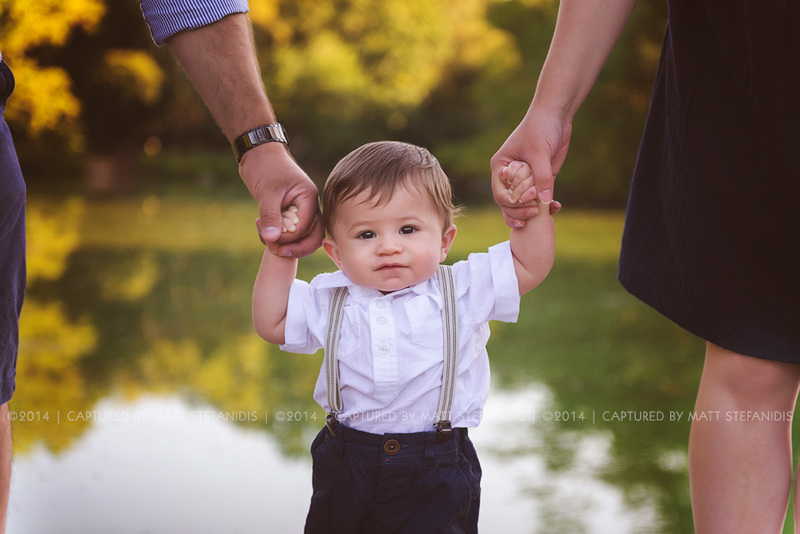 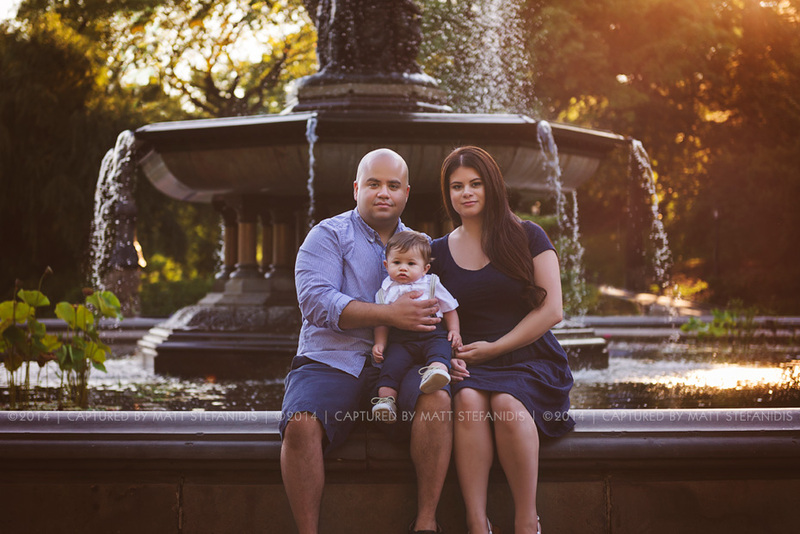 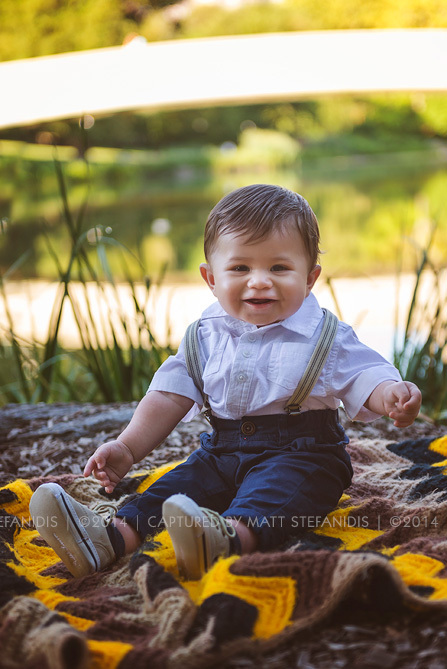 Had a great early morning family session in the beautiful Central Park with the Perez family. 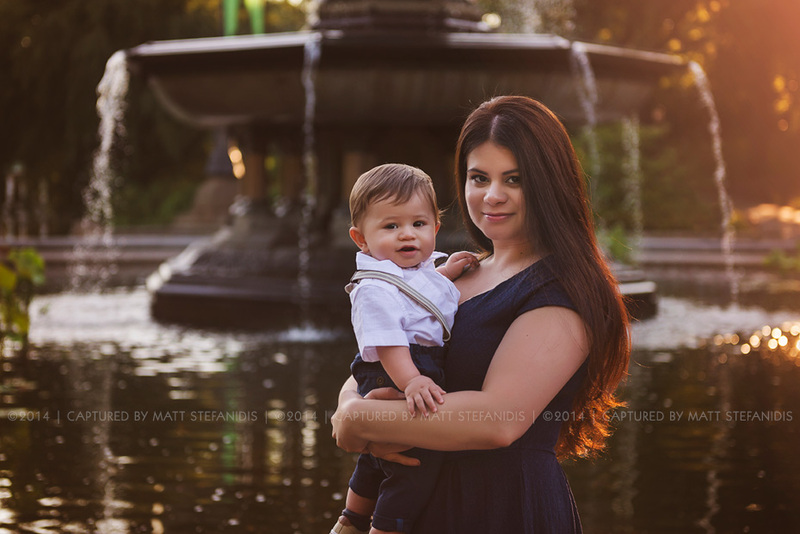 I know that having a photo shoot at 6:00 am sounds a little wild but there’s nothing better than being in this amazing location so early in the morning! 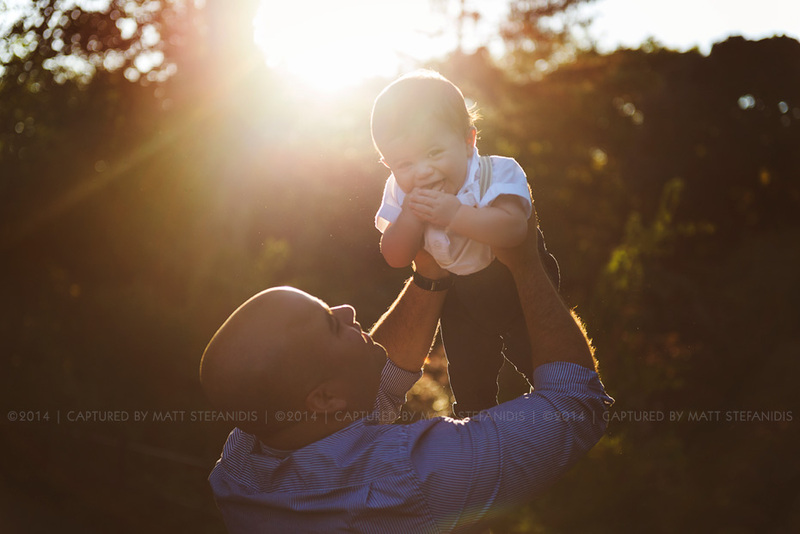 It’s so quiet, since no one else is there yet and most importantly you can capture some great sunrise colors! 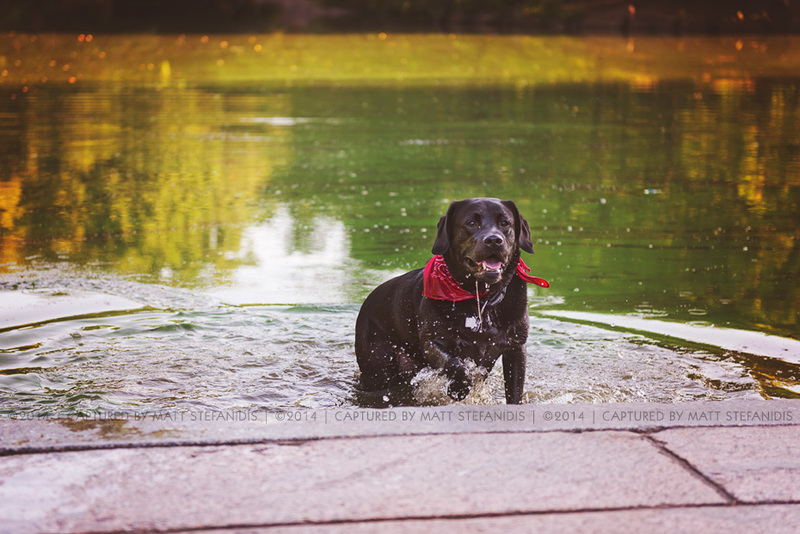 So while i was shooting in this great location, we were wondering how deep this lake was. 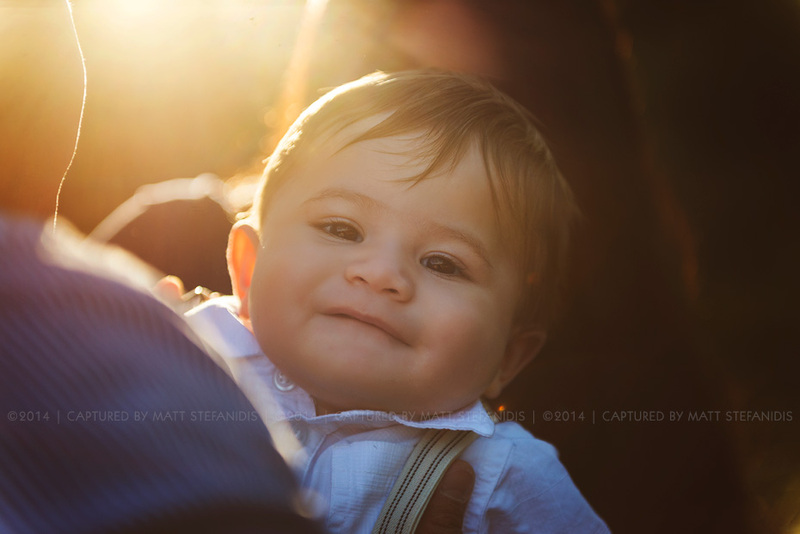 And that’s when an unexpected photo-bomber came running and jumped in to answer our question!